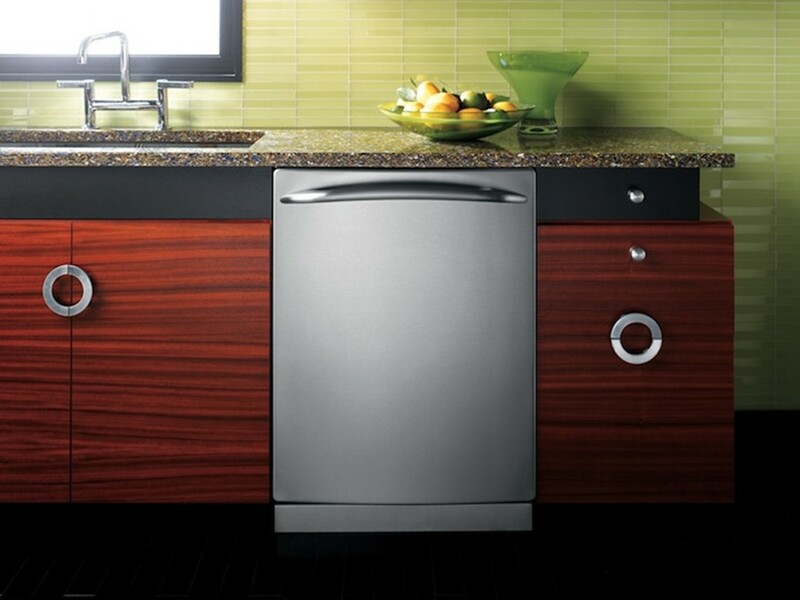 In the US there was a surge in the sale of dishwashers during the 2007 financial crisis. People had less money and so they ate at home more, making the dishwasher a more cherished appliance. Since then however things have gotten better and people are eating out again. Manufacturers can’t even look to developing countries to prop up demand. Indians rich enough to afford a dishwasher opt to hire maids to do the dishes for them. Other BRIC countries would rather spend their incomes on televisions and laptops rather than dishwashers. More developed countries such as Hong Kong, Taiwan and Japan have a trend of kitchens too small for a dishwasher and a culture of eating out. It’s not all doom and gloom. Markets in Norway, Turkey, and Eastern Europe seem poised to increase their demand for the appliance. Read some of the specific numbers described above, the ‘dream market’ for dishwashers, and the funny uses that Americans have found for their dishwashers over here. Not only are countries such as HK, Taiwan and Japan limited by small kitchens, but most people live in skyscrapers made out of cement – installing water and drainage for the dishwashers tend to cost a lot more than just the dishwasher itself. You are talking about doing a complete renovation of your kitchen to install one item. For a society that focuses a lot more on saving money, it’s a huge investment with perhaps not that big of a pay-off. You’re talking about several months of income for an item that has a long payback period.